I often say that freediving is 90% mental and the rest is in your head. I have lost count of the times when an overweight, unfit, yet the relaxed person has zoomed comfortably and easily past a superfit yet anxious person who is struggling to get a few metres deep and then bolting back to the surface. Creative visualisation is incredibly powerful as the brain cannot distinguish between thinking about an act and actually doing it. 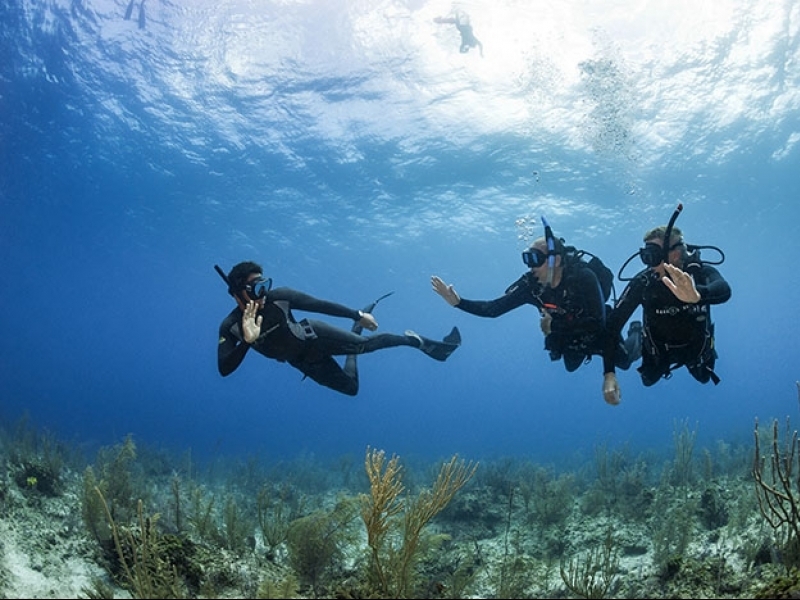 Allow time to visualise your diving when you are relaxed and not likely to be disturbed. Progressive muscle relaxation, whereby you tense and relax each part of the body, in turn, is a good preparation. When you visualise your dive, imagine every sense and see yourself at the centre of the visualisation happy and relaxed. 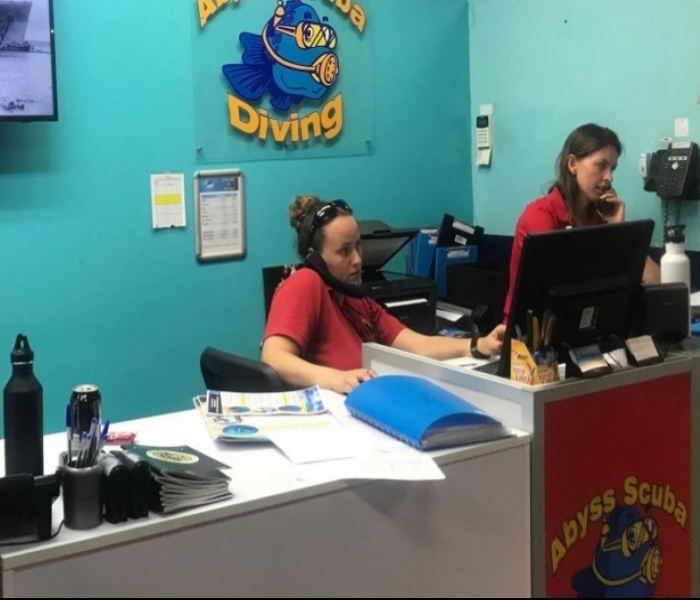 Make sure you take your time to cover every aspect of your dive, from pre-dive procedures to smiles and congratulations afterwards.